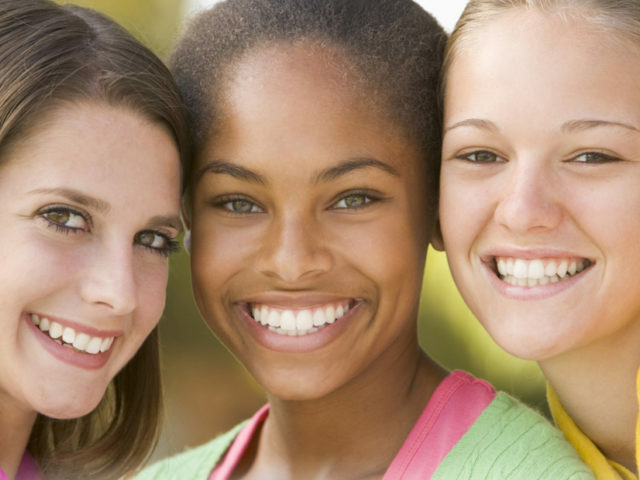 For preteens and teens age 9 - 13, Girl Talk explains the physical, social, emotional changes your teen will undergo during puberty. Skin care and healthy eating will also be discussed. It’s led by Physicians Alice LeBreton, M.D., Pediatrics, and Taylor Hilton, M.D., Dermatology. Both will answer questions about what your teen may be experiencing during this developmental stage. Each girl must be accompanied by an adult. For more information or to register, call (985) 280-2657. There’s a $15 fee per family. Space is limited and registration is required.